Never Tell Me The Odds: The NTMTO Star Wars Holiday Special! Happy Holidays, everyone! Enjoy this very special holiday episode of Never Tell Me The Odds! 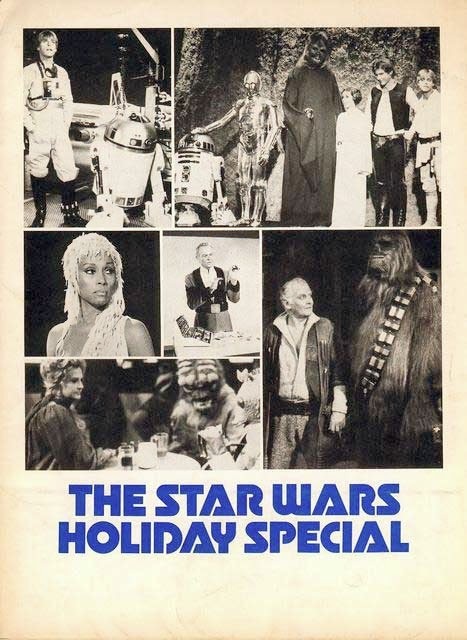 Listen to it below, as our normal table of players attempts to read through the script for the 1978 Star Wars Holiday Special TV movie! Famously one of the worst bits of television ever made, will our table of drunken improvisers survive all the way to the end?